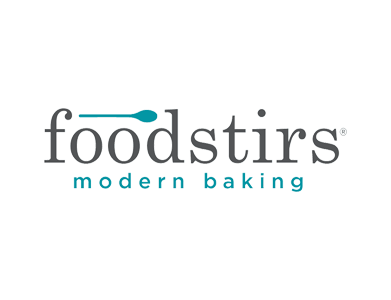 We are grateful for the privilege of serving the teams in our portfolio. Bambee is a platform that helps companies create effective and standardized performance improvement plans online. Companies can set time-bound performance goals for and measure the progress of underperforming employees. Blayze is the first online video audience development platform that empowers brands, Youtube channels, and media companies to buy and sell highly targeted new viewers. 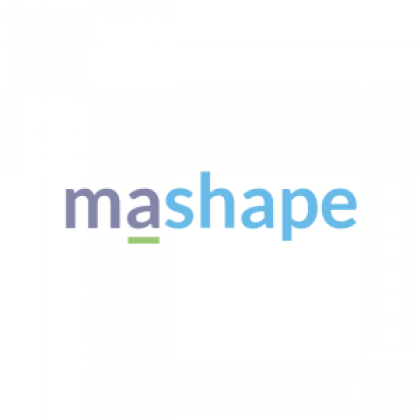 We are trusted by many of the top media companies in the world to activate, manage, and monetize their audience and data. 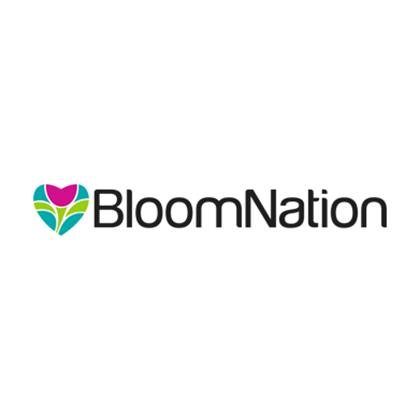 BloomNation allows local artisan florists to list unique designs for sale in an online marketplace, so consumers can discover and send handcrafted arrangements that are locally delivered. 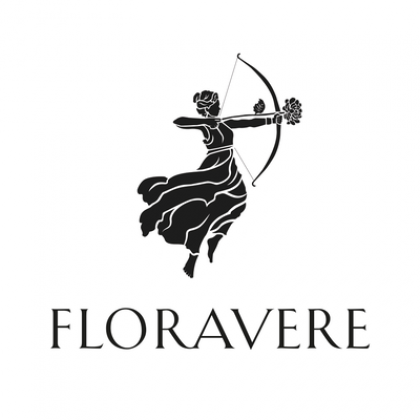 BloomNation also provides enterprise services to local florists to manage their online and offline business. Butter is where teens and twenty-somethings find new friends via photos and messaging. 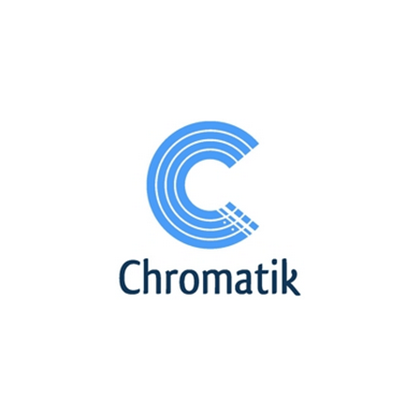 Chromatik is a digital learning platform redefining how people practice, perform, and learn music. 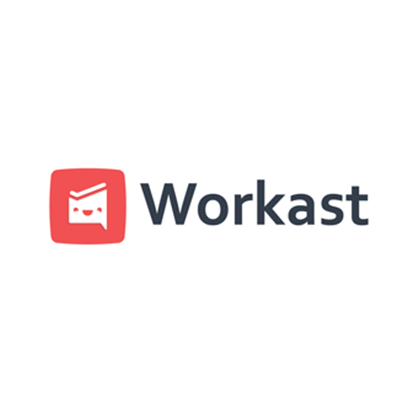 Our iPad and web applications enable you to upload music, record performance tracks, and share with your students, teachers, bandmates, and friends. 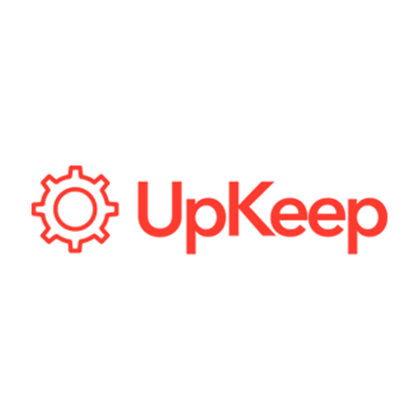 Dropoff is modernizing courier and same-day delivery by providing its business customers a superior experience built on unmatched reliability, convenience and service, all powered by a proprietary technology platform. 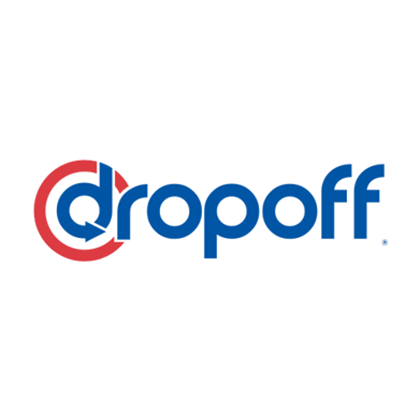 Dropoff offers easy online ordering, transparent pricing, real-time tracking, accurate ETAs for pickups and deliveries, email confirmations and driver ratings. 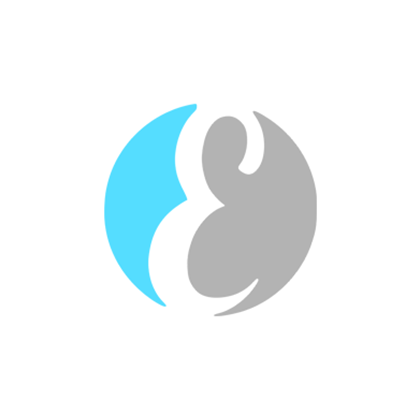 Everipedia is the next generation encyclopedia rebuilt for the modern age. With over 6 million articles and counting, it's already the world's largest English encyclopedia by content. Everipedia is free from ads and free to use for everyone under creative commons. 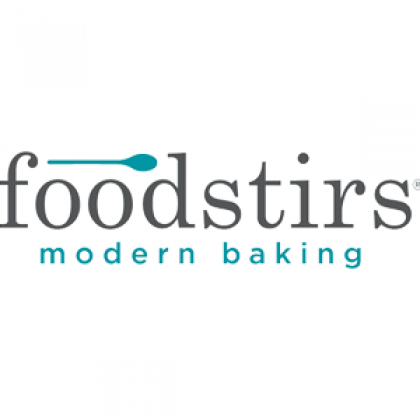 Foodstirs is reinvigorating the baking aisle at supermarkets and stores across the nation by introducing healthy, creative, fun, and delicious baking mixes and kits. 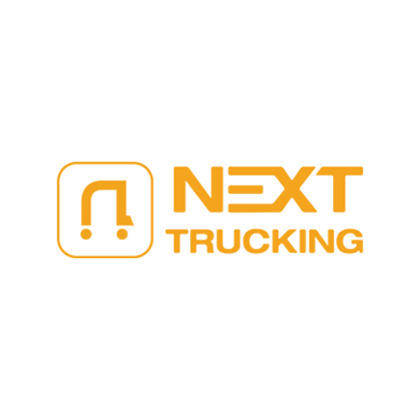 GoToTags develops end-to-end infrastructure for brands, agencies, and product manufacturers looking to deploy NFC related projects. 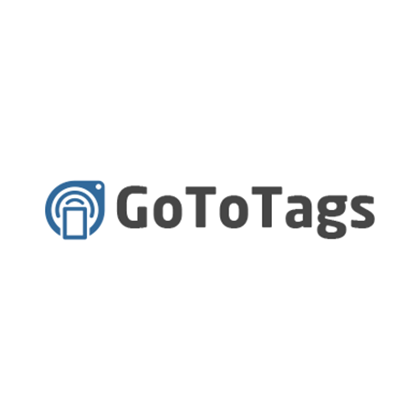 Founded on the idea that the online and physical worlds would be connected via wireless sensors; GoToTags has become by far the largest provider of NFC tags and software to Fortune 500 companies including Google, Apple, American Express, P&G and more. Empowering makers, engineers & creators with cellular connectivity. 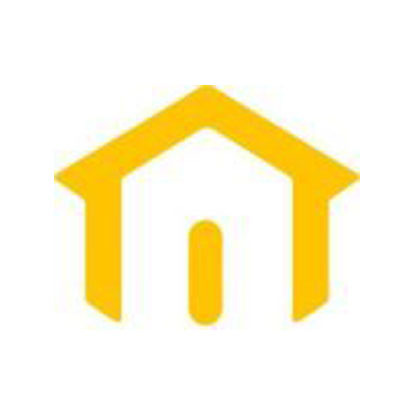 HomeShare is a housing marketplace that enables affordable city living so that individuals can thrive together. 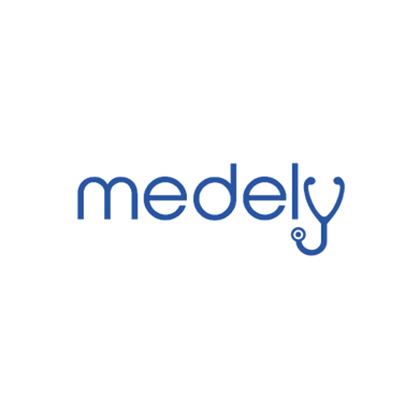 The company matches housemates based on personality to ensure compatibility and peace of mind. 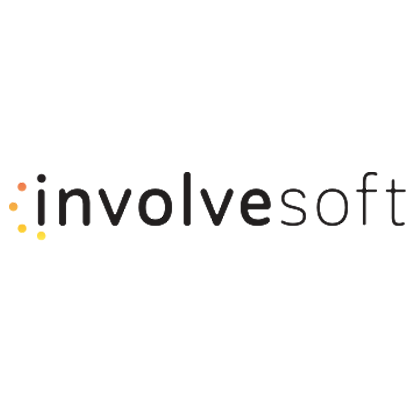 InvolveSoft is a Work Community Platform. 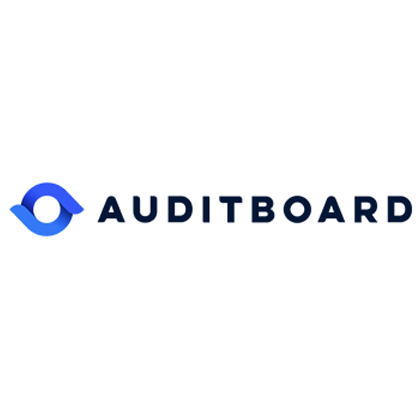 It’s a platform to create & manage events like Volunteering, Team Activities, Leadership & Training, Customer conferences, and Diversity & Inclusion. Companies like Verizon and Freemantle Media use it to create a manage thousands of community events worldwide. 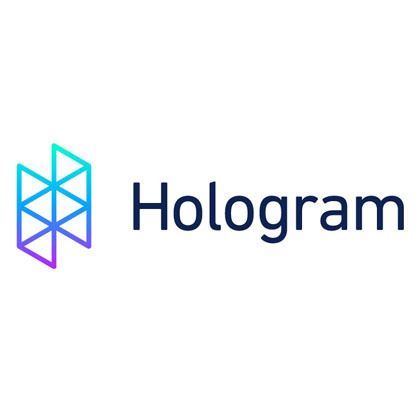 The platform provides enterprise-grade security and reliability while having the ease of use of a modern consumer app. The first nationwide rent payment insurance program. 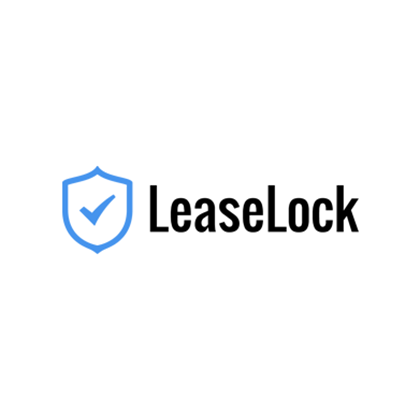 LeaseLock helps renters get approved. 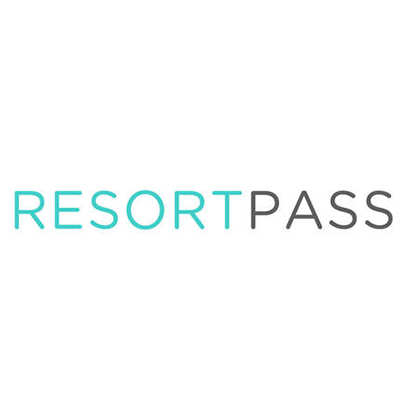 Better than a cosigner or extra deposits, qualified renters pay a fee that gets their lease approved while simultaneously insuring the property for all rent payments. LeaseLock is backed by insurance rated A- (Excellent) by A.M. Best. LoanHero has developed an innovative loan origination platform that solves a multibillion-dollar problem. By bringing marketplace lending to the point of sale, LoanHero provides better financing options for consumers purchasing goods and services including furniture, home improvement, auto repair, and elective healthcare. 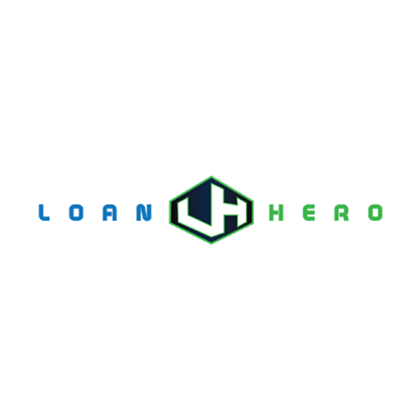 LoanHero is able to offer instant decisions and the most competitive loan product available for each level of credit through one streamlined platform. 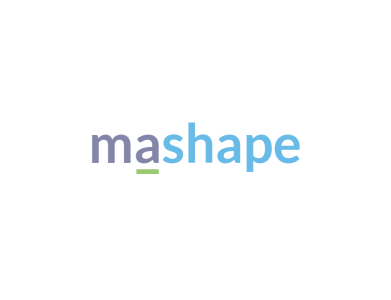 Mashape is building a world-class marketplace for cloud APIs, driven by a passionate community of developers from all over the world. 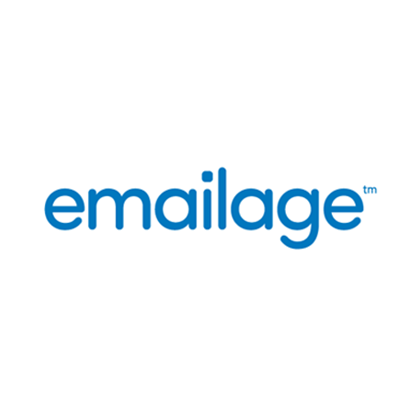 We make it easy to distribute, monetize, manage and consume cloud APIs. Your personal trainer for heartbreak. 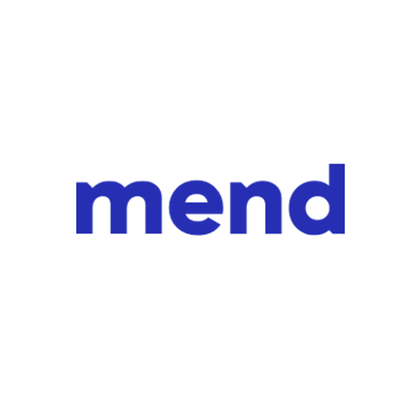 Mend is reinventing the way people mend broken hearts. The Mend iOS app is a personal trainer for heartbreak, available in the App Store. Did you know you can reduce the risk of developing dementia by up to 90%? 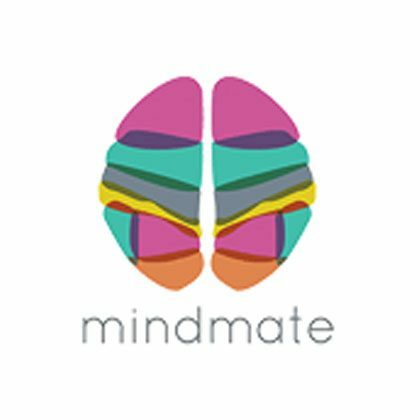 MindMate is supporting the brain health of baby boomers through physical exercises, advice on proper nutrition and brain games. Backed by world-class research, the iOS app matches its users to open clinical trials and accelerates dementia and Alzheimer’s research. 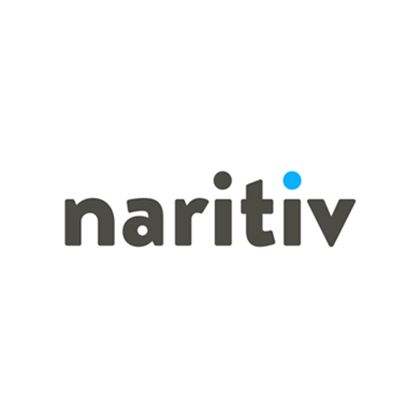 Naritiv helps brands thrive on Snapchat by pairing them with talent that speaks to their audience. Maybe it’s a skateboarder, a worldwide traveler or a fashionista, whoever it is, we know how to tell stories with short content better than anyone. 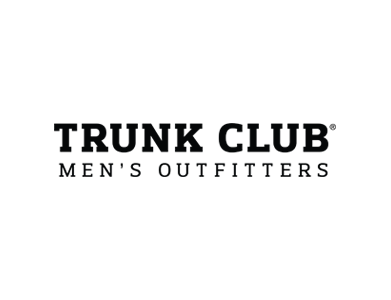 Use gift cards from popular retailers to pay for purchases at other merchants online. 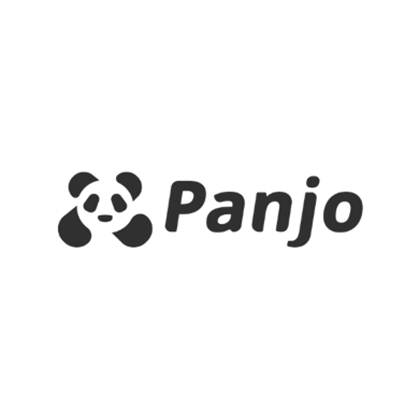 Panjo is a marketplace for the world’s most ardent auto, sport, and hobby enthusiasts. Existing marketplaces poorly underserve and ignore this audience. Each year, 350M worldwide enthusiasts spend $15B buying products, parts, and accessories from their peers through a patchwork of inefficient methods. 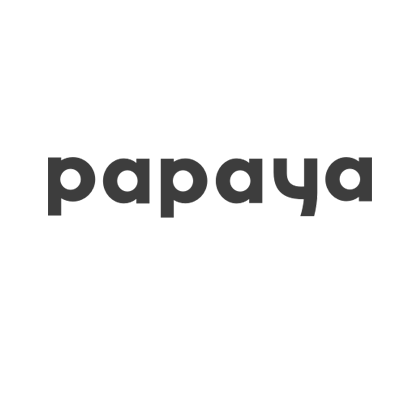 A mobile app that makes it easy to pay any bill with your phone in seconds. 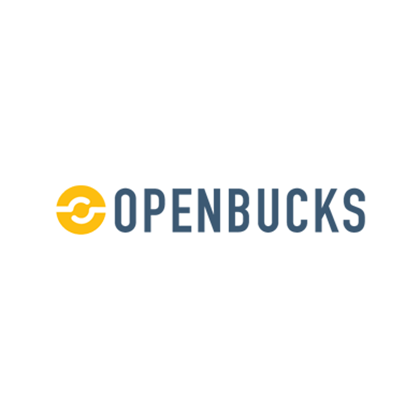 Get multiple offers from pawn shops near you. 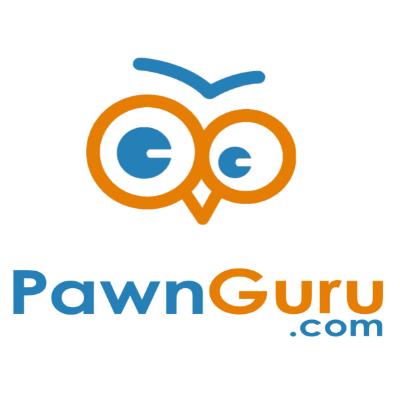 PawnGuru connects consumers with pawn shops and used goods stores online, bringing them multiple offers for their merchandise. Replicated wraps your containerized cloud application with enterprise-grade features and deploys it behind your customer's firewall, into a corporate data center or into the private cloud. With customer acquisition costs continuing to skyrocket, e-commerce companies must focus on increasing revenue from existing customers. 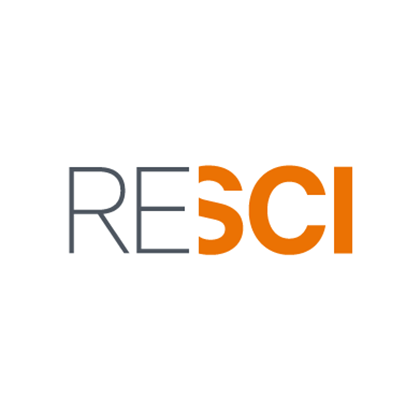 Retention Science leverages Big Data algorithms to help e-commerce companies retain and re-engage customers to generate sales and maximize customer lifetime value. 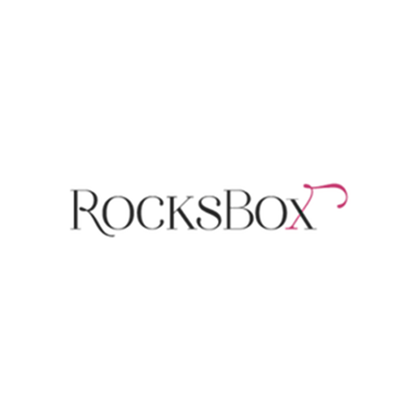 RocksBox is a new discovery and sales channel for designer fashion jewelry. 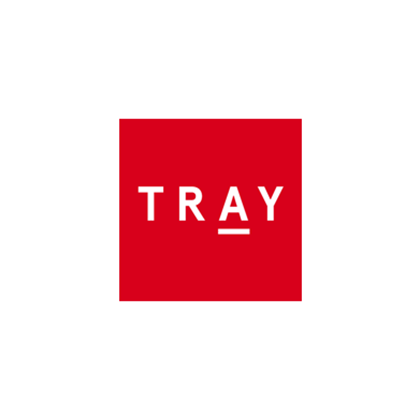 We aim to up-end the legacy online shopping experience by delivering a limited number of curated designer jewelry to our member’s doorsteps every month. 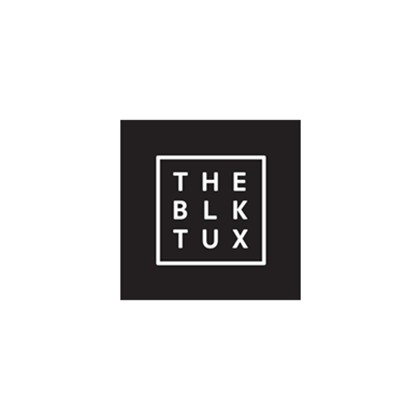 Members can wear and experiment with their RocksBox pieces and only purchase the ones that they love. 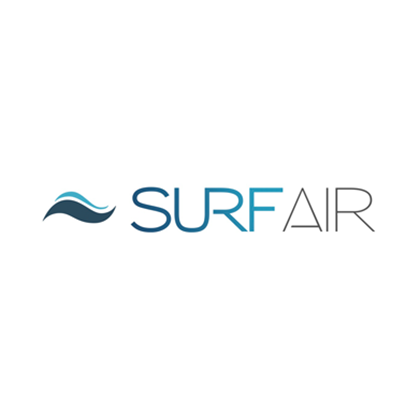 Surf Air is an all-you-can-fly, membership-based airline that introduces the ease and comfort of private air travel to a new audience. For around $1,200 a month members get unlimited access to flights on any of Surf Air’s regularly scheduled routes. 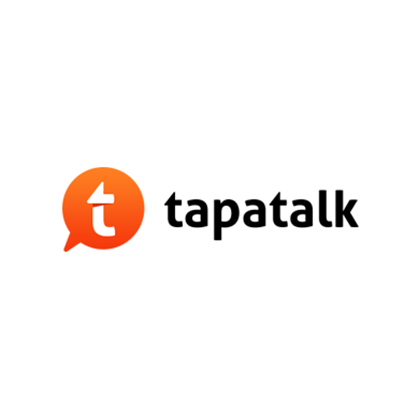 With 5 million million organic installs to date, and close to a million downloads a month, Tapatalk is the world’s leading mobile social app for sharing your passions and hobbies online. Whereas Facebook connects you to who you know, Tapatalk looks to connect you to what you love. 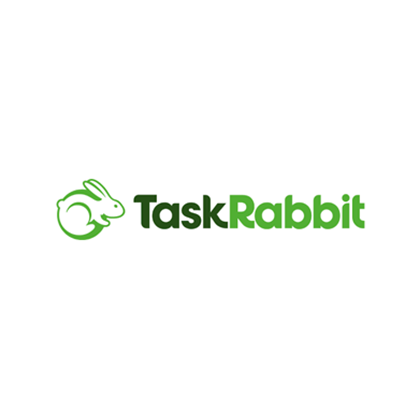 TaskRabbit is an online and mobile marketplace that helps people live smarter by allowing them to outsource their errands and tasks. 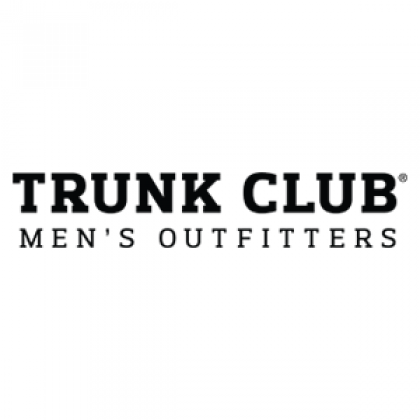 Trunk Club is a personalized clothing service for men, offering designer clothing to customers without any of the hassles of shopping in stores or online. Customers keep only what they want and send the rest back with a pre-paid shipping label. 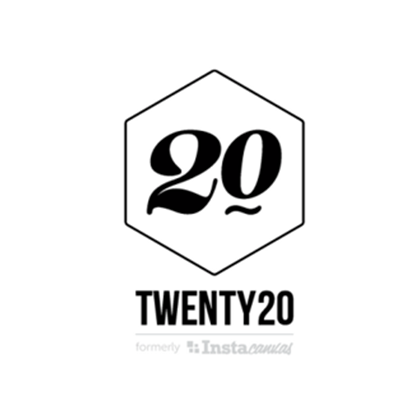 Twenty20 is a global community of the world's top photographers and artists. Authentic, real world images from real people. With over 30 Million images to choose from, we put the world's largest creative catalogue at your fingertips. 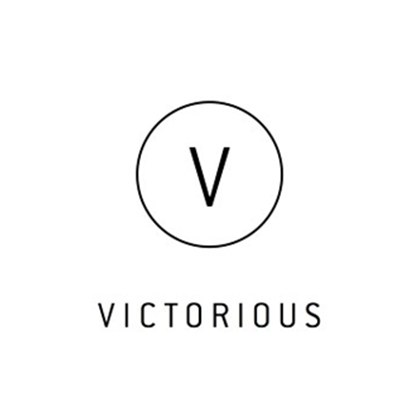 Victorious is a SaaS platform that empowers content creators to publish video channels as interactive apps without any coding or design expertise. 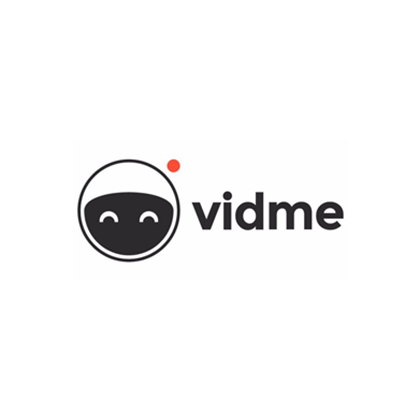 Vidme is a video community that lets you upload videos without an account, like Imgur for video. Great videos on Vidme also get upvoted and featured, increasing your audience. 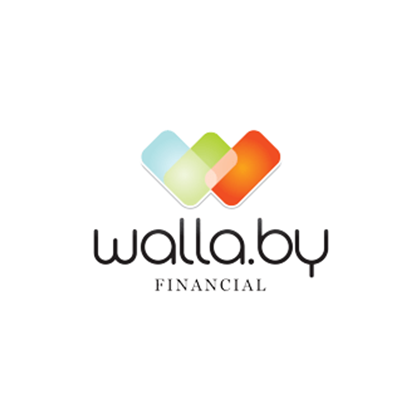 Wallaby Financial is developing a network-branded payment card that dynamically routes transactions across a consumer’s existing credit cards to maximize rewards, cash back or savings. Consumers swipe smarter and save without having to think about which credit card is best to use and keep track of program details. Wizely Finance is on a mission to help consumers reach their financial goals. 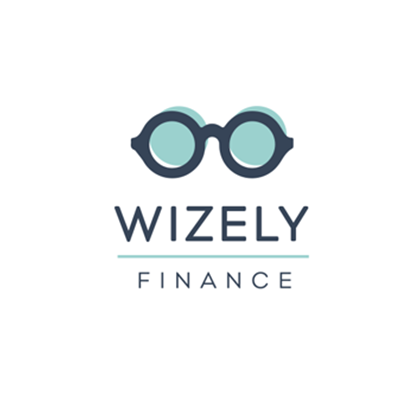 The Wizely app connects consumers with a "wizard" who can help them navigate the path to their financial goal using non-bank financial services. Younity creates a personal cloud for all your files, built from your devices and your online services. 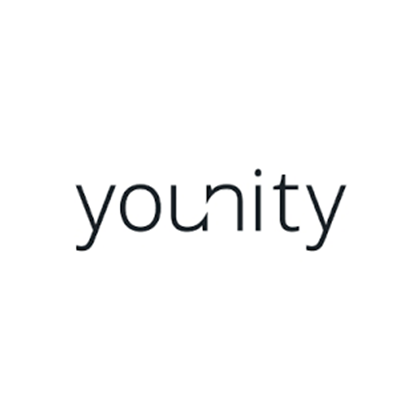 With younity you can have all your files, on all your devices, all the time. 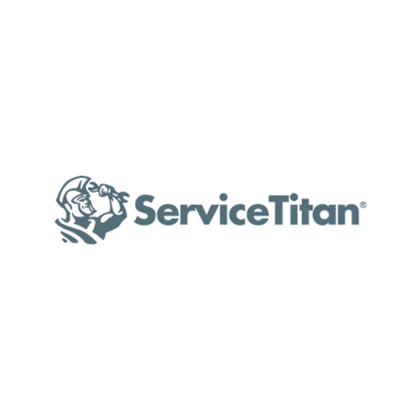 Without syncing or storage limits and without configuration or management of any kind.